A Canadian woman who was blocked from visiting her ailing father in China last week has again been barred by Chinese officials, this time at a Beijing airport as she tried to fly home. 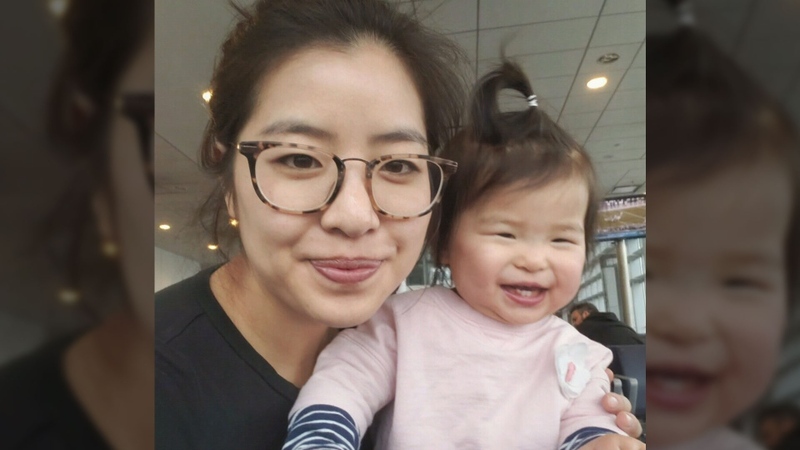 Ti-Anna Wang and her family arrived in Hangzhou, China on Jan. 9 to visit her ailing father, but while her husband and their 11-month-old daughter were allowed in, she was denied entry despite having a valid visa. She and her family were eventually sent to a nearby South Korean island. On Wednesday, Wang was trying to fly to Toronto from South Korea when her plane landed in Beijing, where she was supposed to catch a connecting flight. Wang told CTV News that six police officers boarded the plane, did not allow her to use her phone, and barred her from contacting the Canadian embassy. The family was eventually sent back to South Korea. “The whole experience today was extremely nerve-racking, I mean, to be escorted by the police off the plane, separated from my husband,” Wang said. She believes the latest detainment is Chinese retribution for speaking out about being turned away from the country last week. 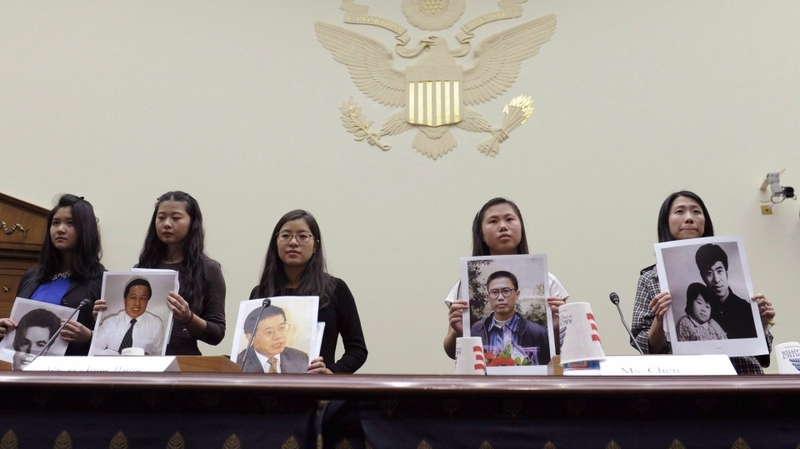 Wang’s father, Wang Bingzhang, is one of the country's longest-serving political prisoners and has been in solitary confinement in a Chinese prison for the past 15 years. Chinese officials arrested him in Vietnam back in 2002 and brought back to China on charges of espionage and terrorism, where he would be convicted during a closed-door, one-day trial. “It was just a prearranged sentence and prearranged verdict,” said Wang Bing Wu, Wang Bingzhang’s brother. The Wang family says Wang Bingzhang was arrested because of his support for democracy in China and he hasn’t been able to return to Canada because he never took up Canadian citizenship, despite earning a PhD from McGill University and being a father to three Canadian children. Wang Bingzhang has been in prison for so long, he hasn’t met any of his four grandchildren. Wang Bing Wu said the last time the two spoke was five years ago, through a window at the prison. “We can only talk about personal things, not about his case, not about politics, not to talk anything about the communist party,” said Wang Bing Wu said. Wang’s trouble with Chinese officials is the latest example of rising tensions between Canada and China since the arrest of Huawei CFO Meng Wanzhou on Dec. 1 and the seemingly retaliatory arrests of Canadians Michael Kovrig and Michael Spavor in the days that followed. Tensions escalated further this week when Canadian Robert Lloyd Schellenberg had his 15-year prison sentence on drug charges increased to a death sentence. Chinese officials have rejected a Canadian request for clemency in the case. Ti-Anna Wang, who is named in honour of the Chinese student protesters killed in the Tiananmen Square massacre, told The Canadian Press last week she knew of the risks associated with travelling to China during these times of heightened tensions, but decided to go anyways because this might have been her only chance at finally seeing her father. Ti-Anna Wang is pictured with her daughter, in this undated image.